If things are tight at the top of the standings, then the organiser’s new addition to the race this year – a split stage with a morning time trial – could be decisive and play into the hands of one of the race’s British riders. 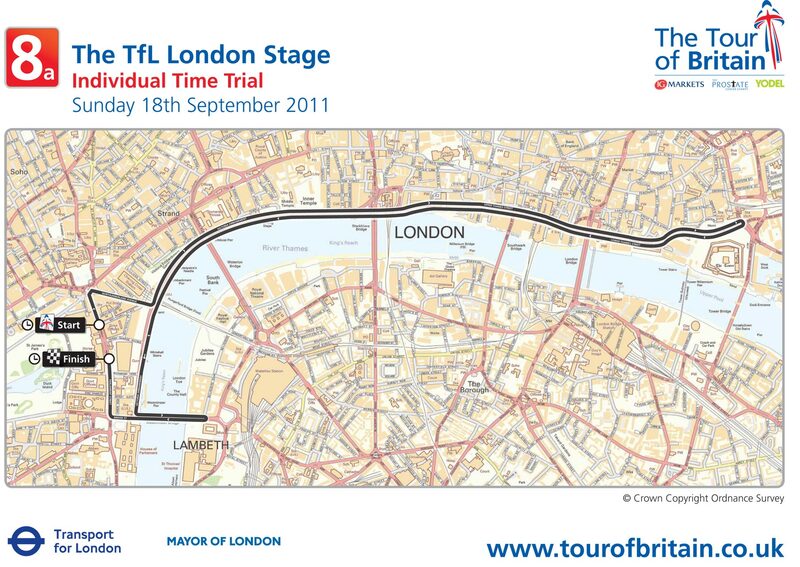 Returning to central London after last year’s circuit race in Docklands, the time trial course is a fast, flat 8.8km tracing the Thames from Westminster to Tower Hill and back. The afternoon’s fast and furious circuit race takes place on the same circuit but whoever leads at lunchtime should win the race. 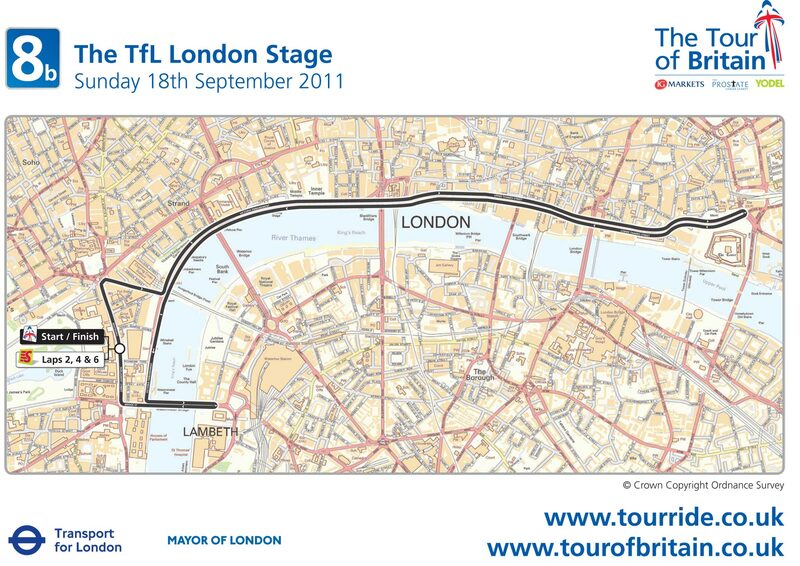 Overall, expect grandiosity – big crowds, Union Jacks galore and the drama of the capital’s finest buildings as the backdrop.